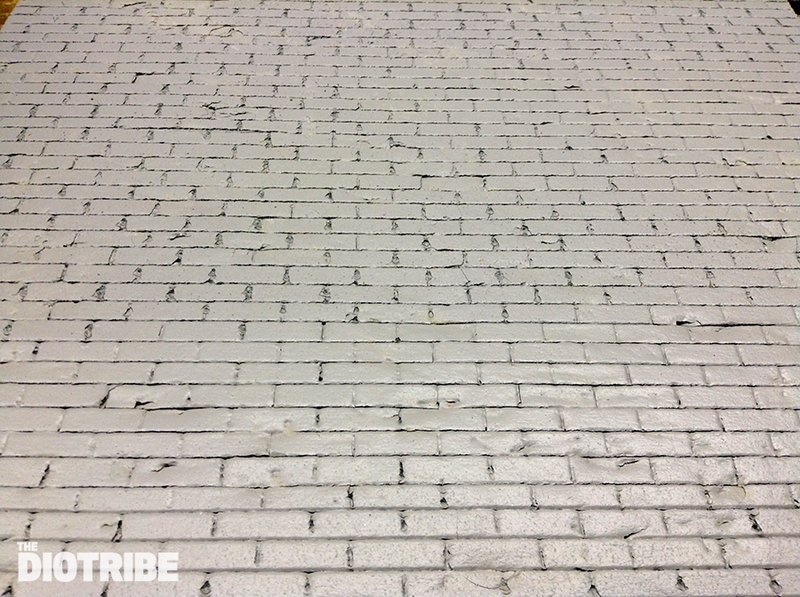 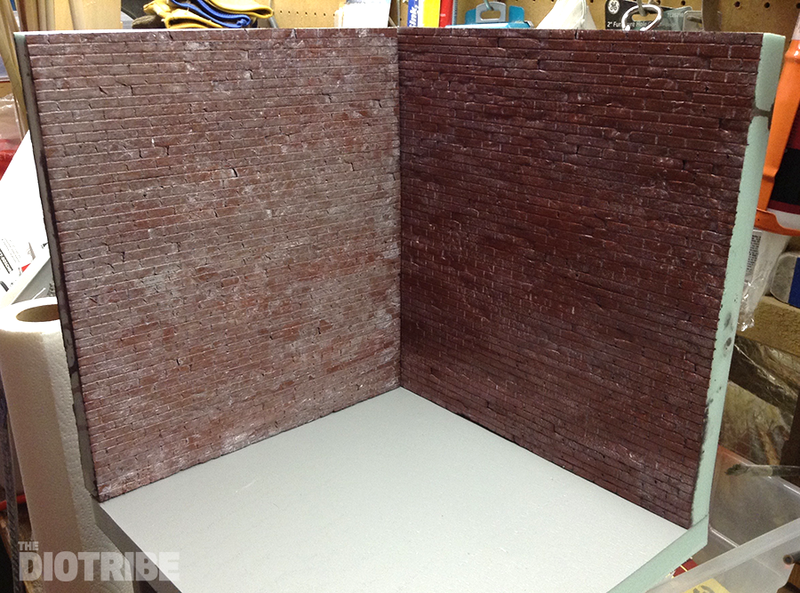 Brick walls made out of foam board are incredibly satisfying and actually aren’t too difficult to create. 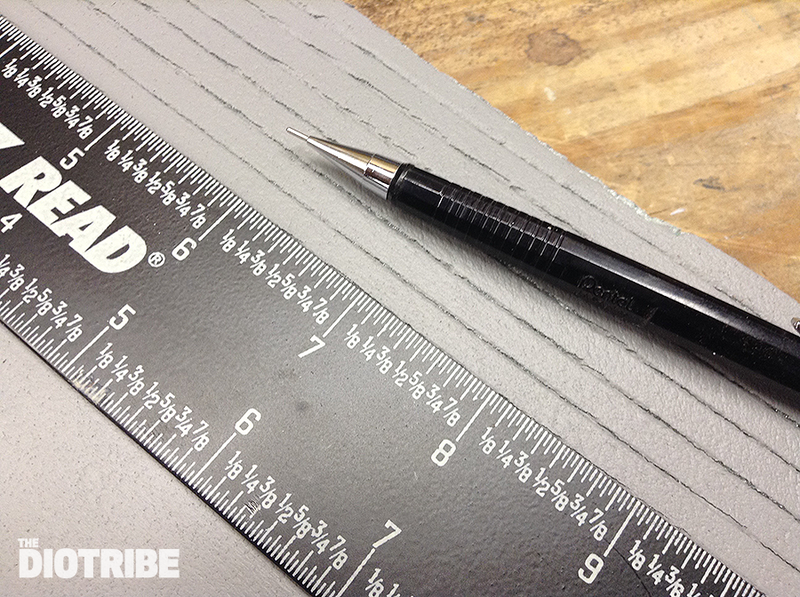 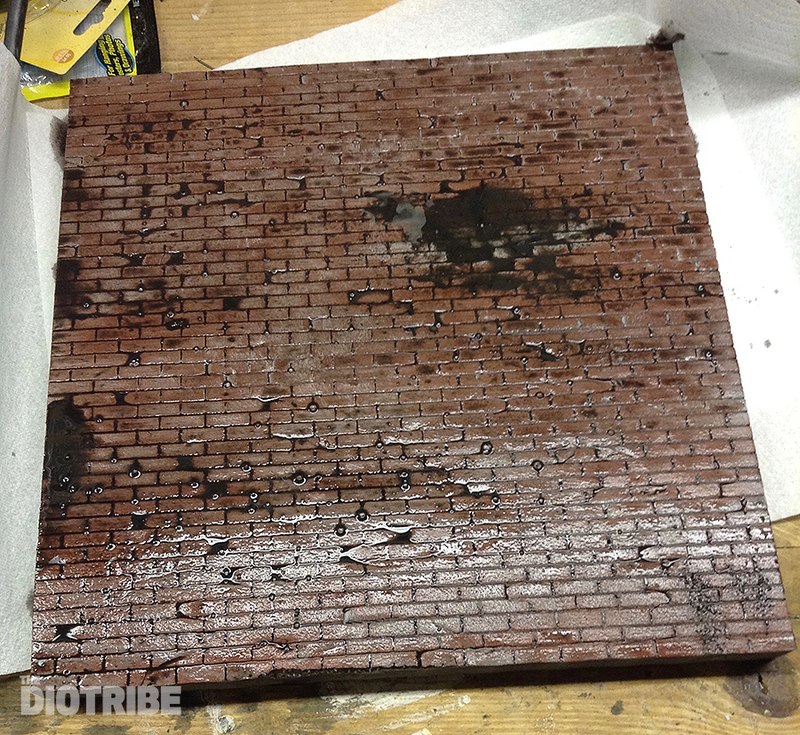 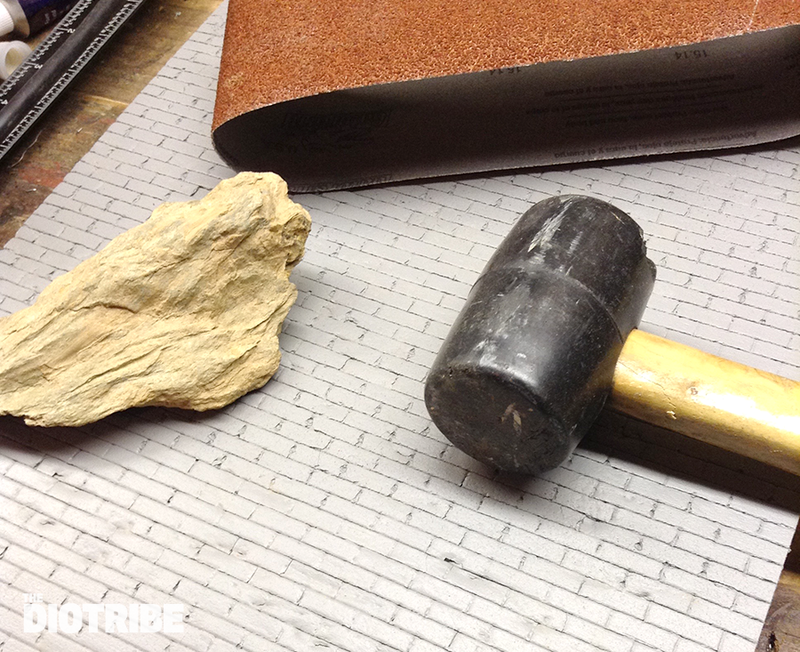 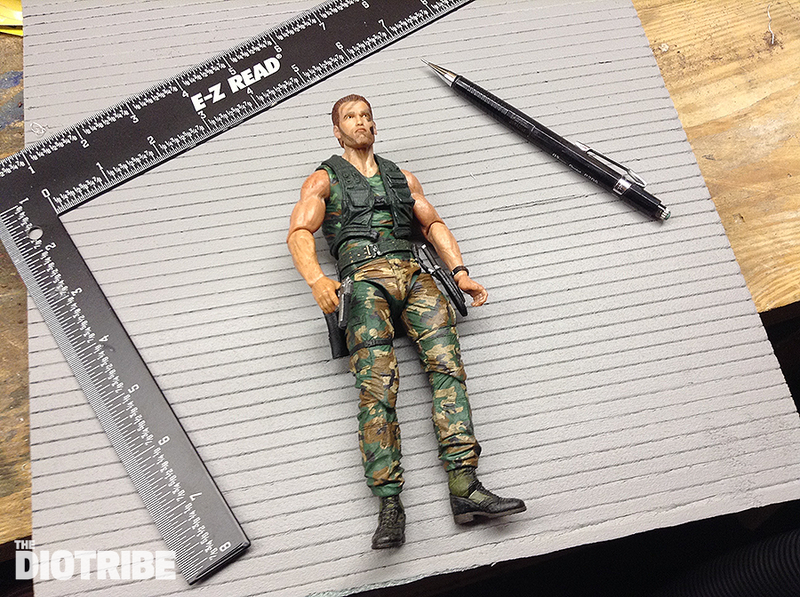 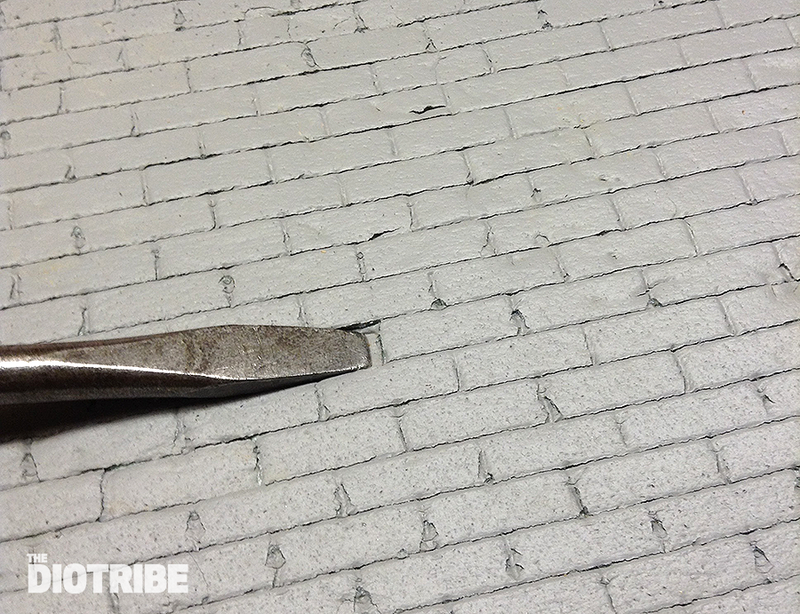 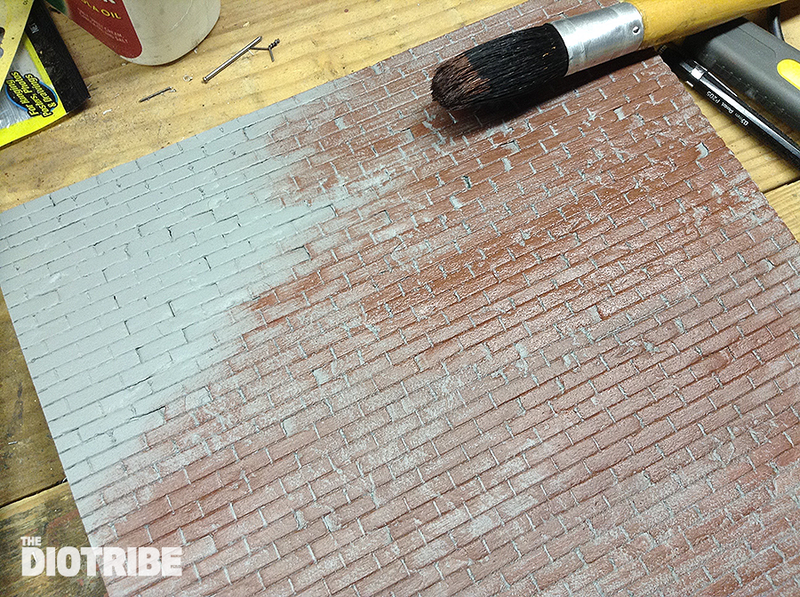 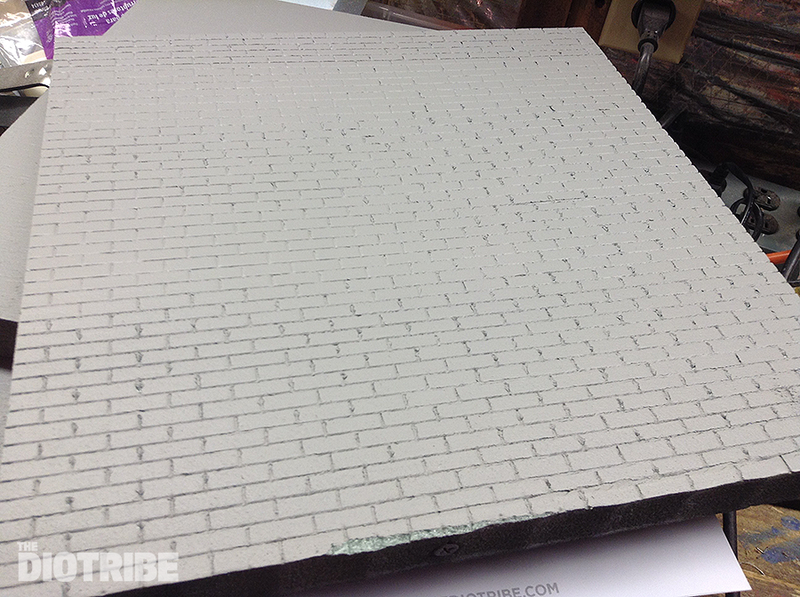 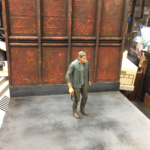 This video gives detailed instructions on how to get started making brick walls for your action figure dioramas. 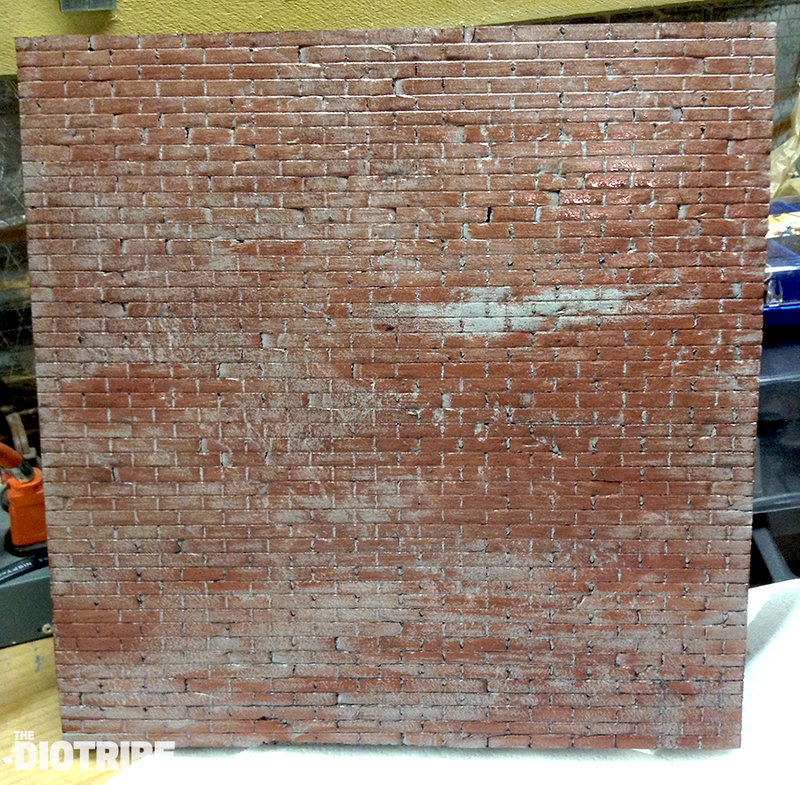 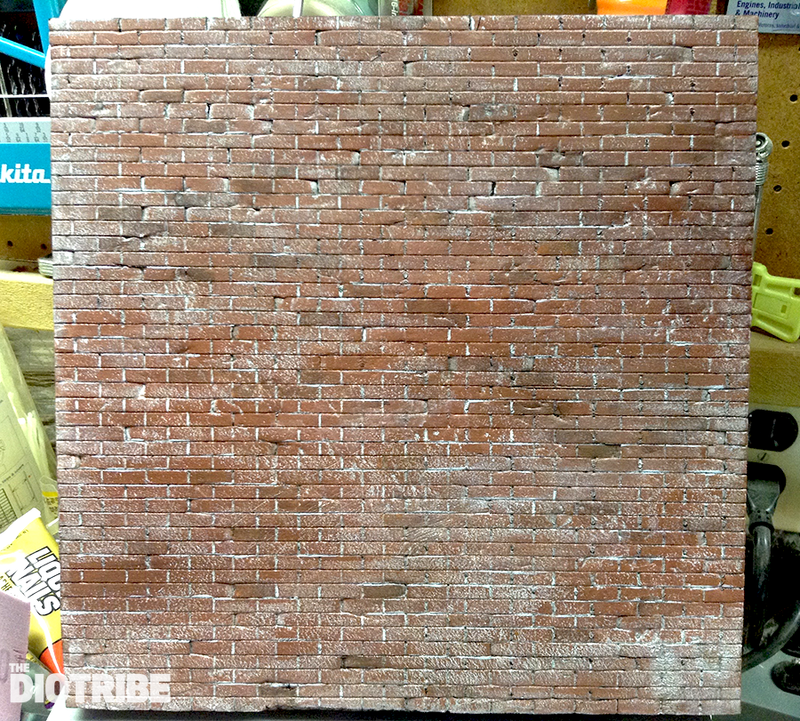 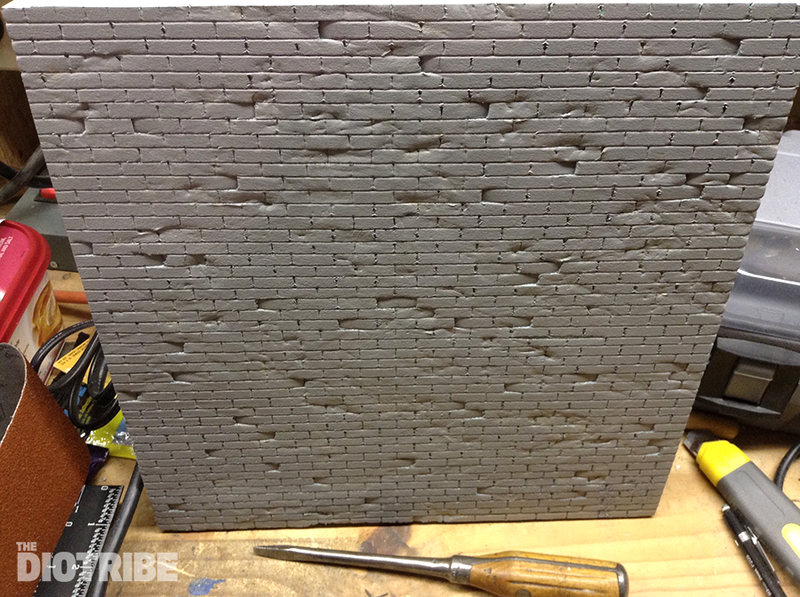 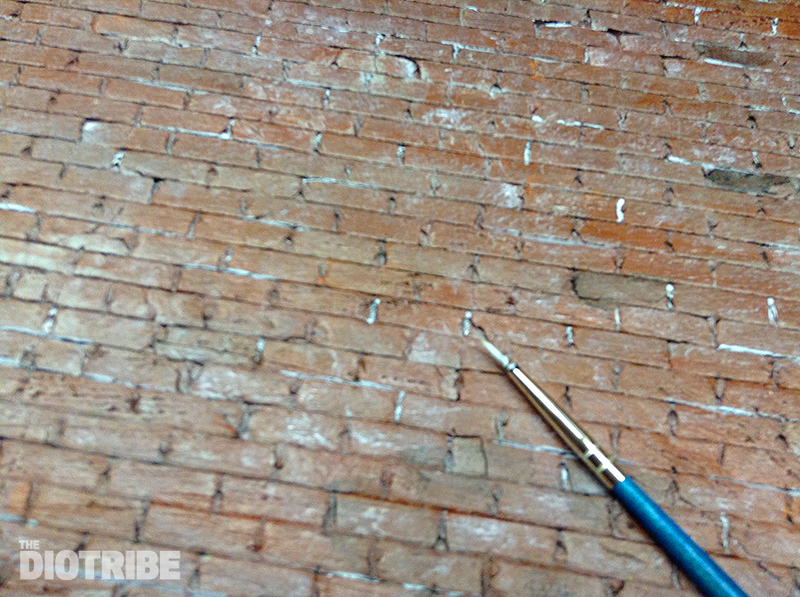 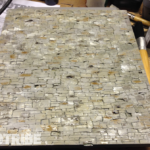 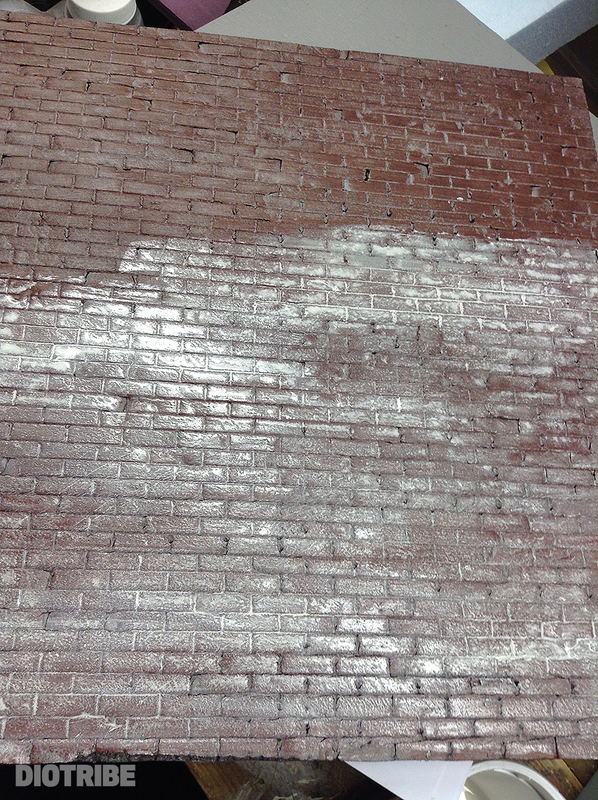 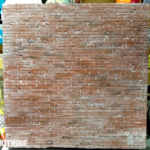 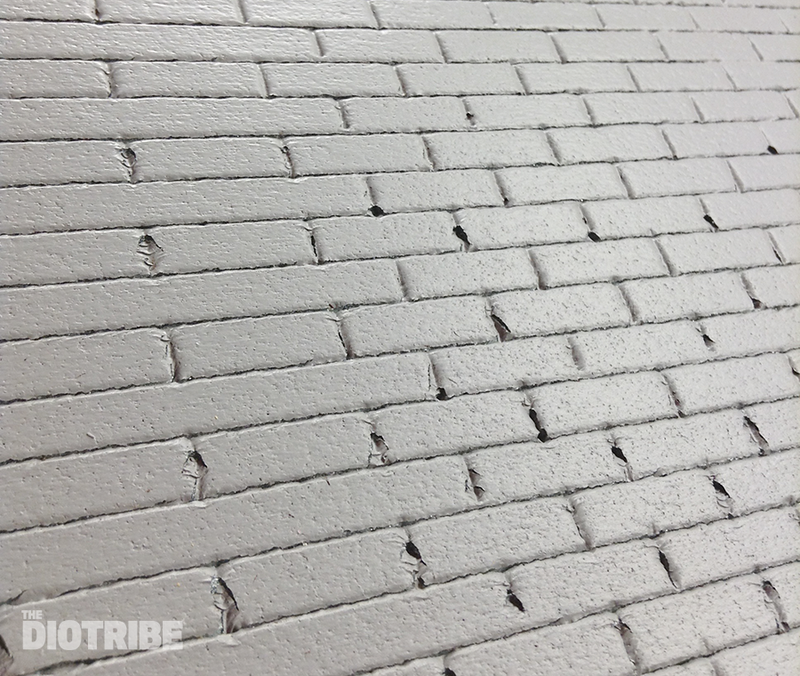 Here’s a simple but effective technique to add a more realistic looking texture to brick and stone walls in your diorama.